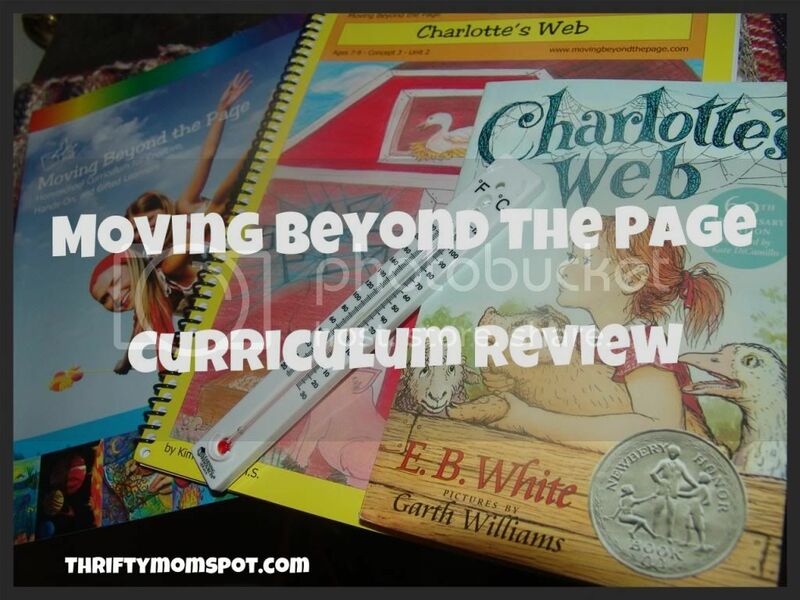 Moving Beyond The Page is a homeschool curriculum geared towards gifted learners. It provides a challenging environment allowing their creativity to flourish! This program can be used as a full curriculum or you can choose to order bits and pieces and use them as unit studies. For this review, they were extremely generous and provided materials that I could use for two separate unit studies! For a literature study I received the Charlotte's Web unit and for science I received Amazing Weather. These four concepts each include three Social Studies and Science units and three Literature Studies. These studies are challenging, intense and fun! What I love about this program is everything is laid out for you in a simple manner. Most of the prep work is done for you expect for some simple science experiments or activities. Even so, most of these use materials probably already in your home and if not, there is a simple list of needed materials in the front of the curriculum to give you a heads up! My children are all under the age of seven so I used this primarily with my six year old. He loved the activities and the story of Charlotte's Web! 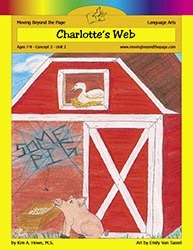 We have set aside our current read-aloud and have been using Charlotte's Web. Even my littlest one gets into it! It's amazing how many difficult and challenging words are in this book! I love to stop once in a while and use it as an opportunity to brush up on their vocabulary skills! After every few chapters, there are worksheets that can be used to allow the child to practice their writing skills, reading comprehension skills and even their science skills in this particular case! 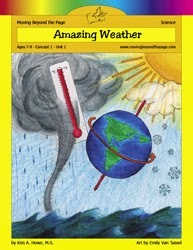 You can either purchase a hard copy or the online version with printable PDF style worksheets. I prefer the hard copy personally, (less I have to print out!) But if you have a tablet or laptop I could see the online version working well for you. The lesson plans don't need to be printed out, only the actual worksheets. What I did enjoy about the online option was once you finished a lesson it marked it off for you and gave you a visual reminder of where you are! My six year old adores science and math. He recently he has learned how to tell temperature. One of the activities was to check the temperature several times a day and see which part of the day is generally the warmest. He took a guess, and was right and enjoyed checking the temperature throughout the day. The way the activities are set up is there are options. Usually an easier and more difficult option for the same activity. He was having so much fun that I had him do both options for this one! Pictured below he would not only check the temperature each day but describe other factors as well! I enjoyed the thematic elements of the literature unit. There were flow charts, writing assignments, and character development. There were things that tied the story together for the child such as the theme of "Friendship," but they would also delve deeper and study particulars such as the the spider and the pig. The quality of this product is astounding. 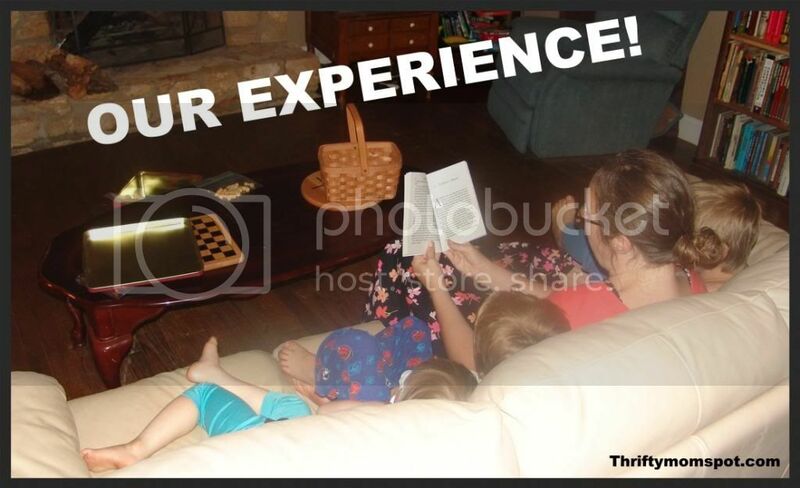 Everything is formated for a busy homeschool mom who wants their child to excel. 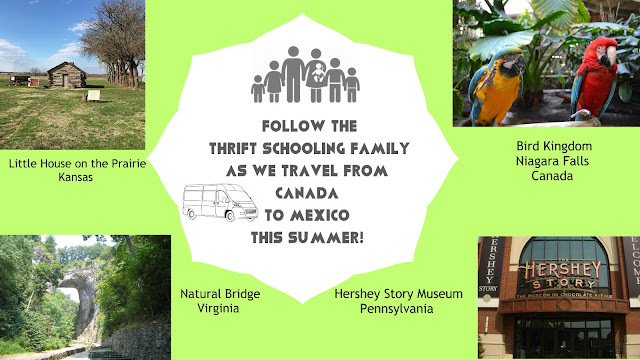 It is a well-rounded program to produce a well-rounded child. I hope to use some of their other products in the near future!